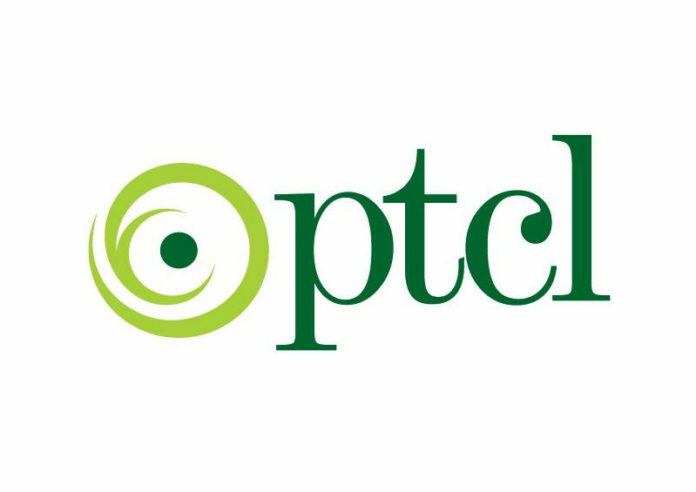 PTCL offers three addons for landline to mobile calling. 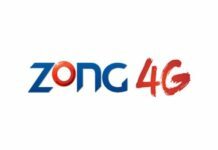 These are made for customer satisfaction and to provide value to the customers by decreasing tariffs and for providing the best voice quality to all over Pakistan. The PTCL packages are now offered to call mobile phones on discounted rates. Should you use PTCL to Mobile Packages? To be honest, these packages are a little costly if compared with mobile packages. The mobile packages let you talk for at least an hour for just 7 rupees plus tax. In comparison, apart from the line rent, charging this much amount for talking from landline to phone is costly. You can use these packages if you have no other option left. Otherwise, while talking to mobile phone, a better option is to use mobile phone to mobile phone instead of landline to mobile phone. 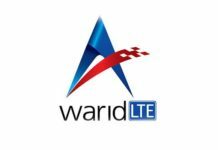 Hope that answer the question of PTCL landline to Mobile Packages.